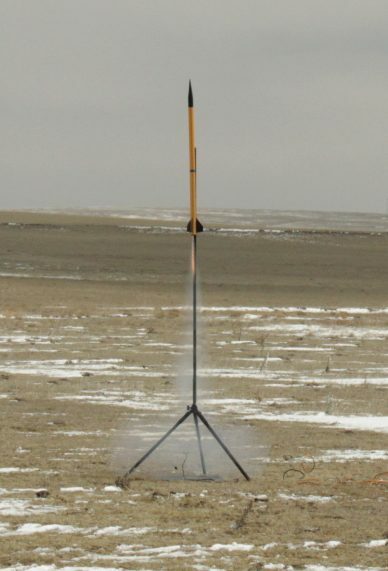 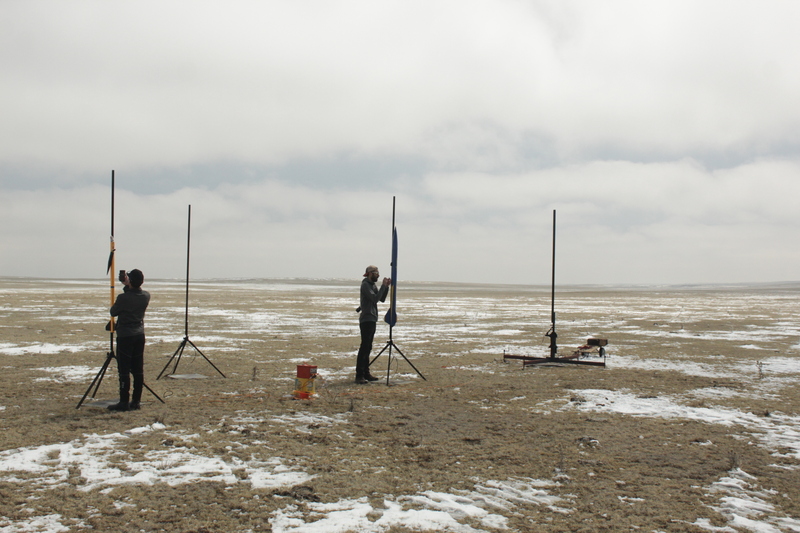 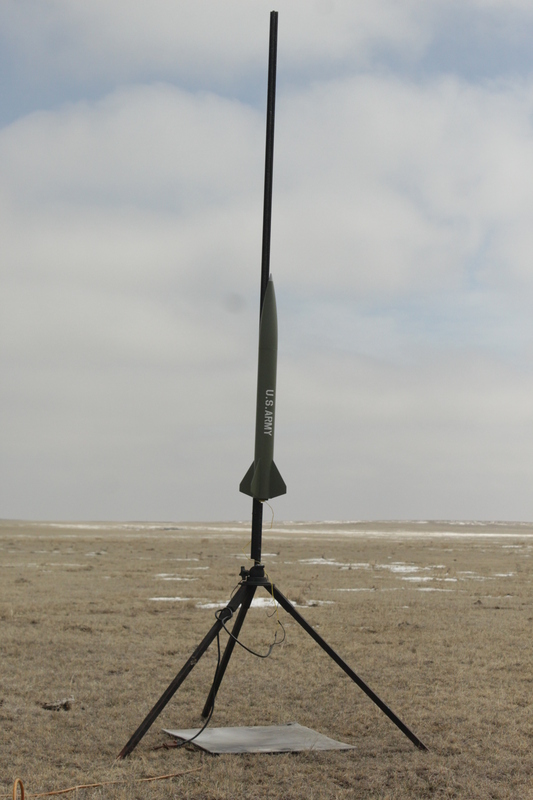 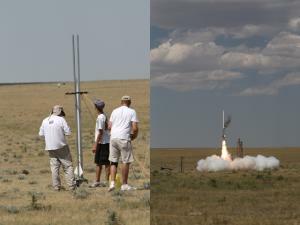 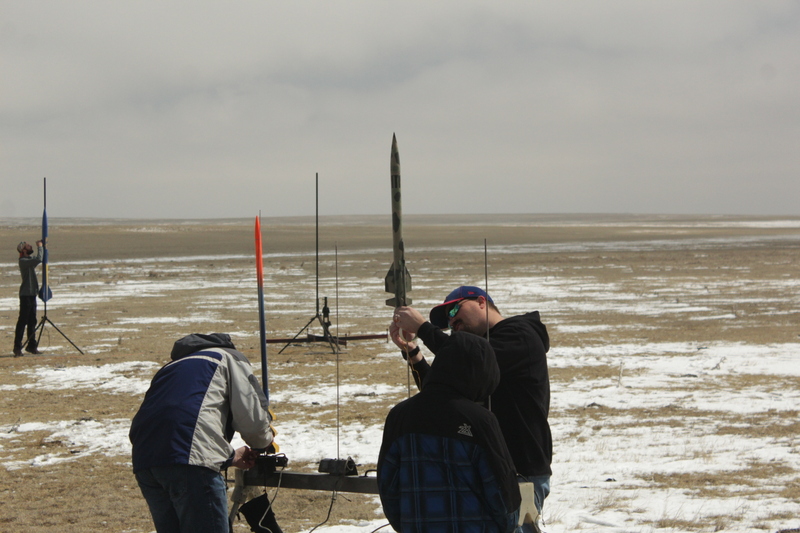 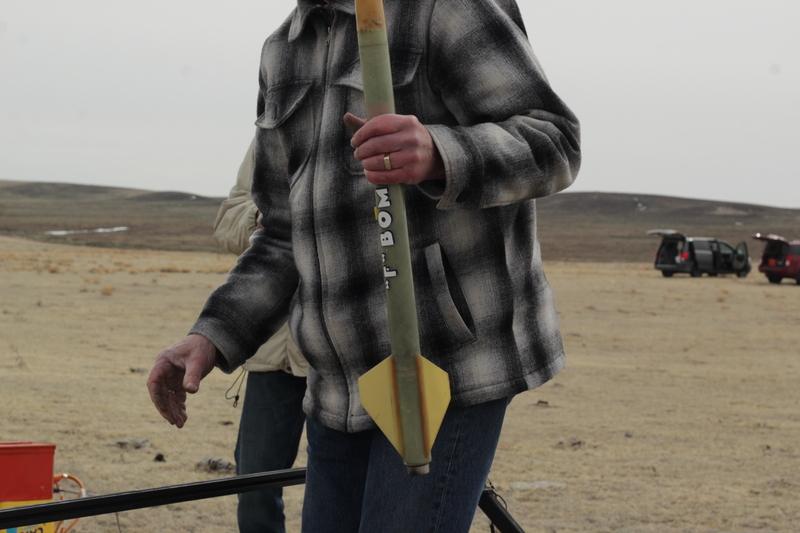 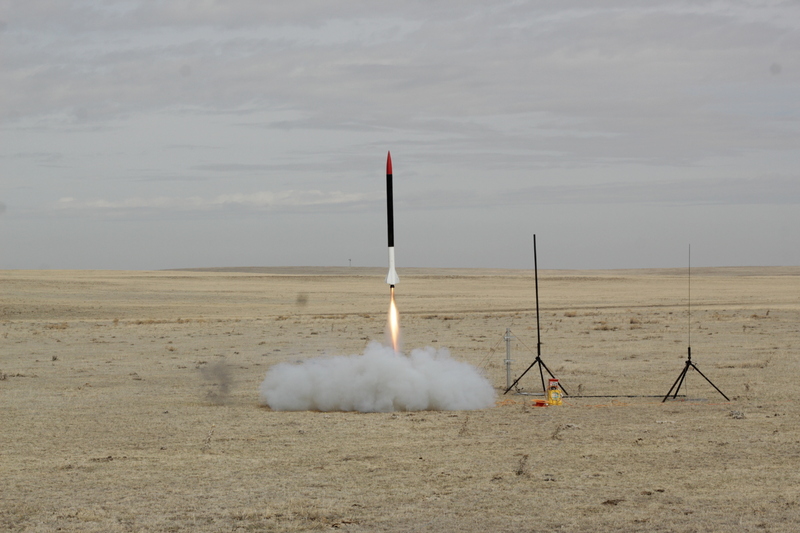 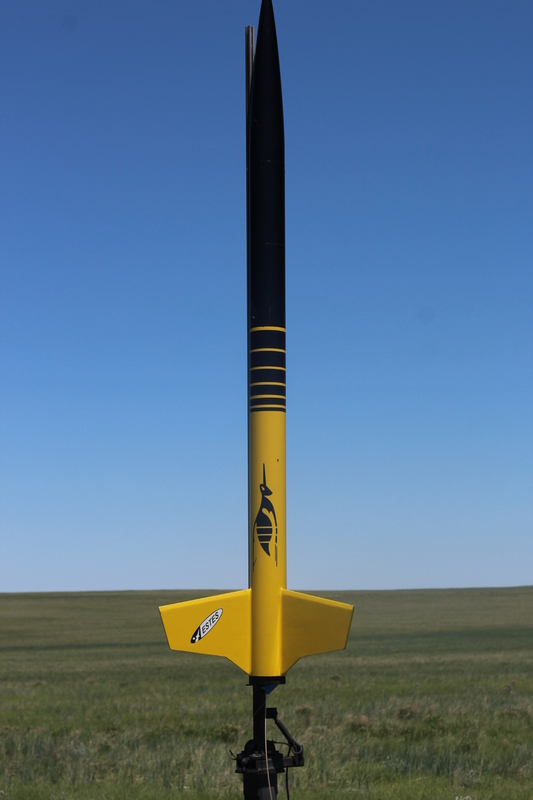 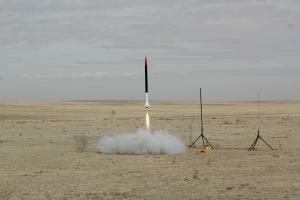 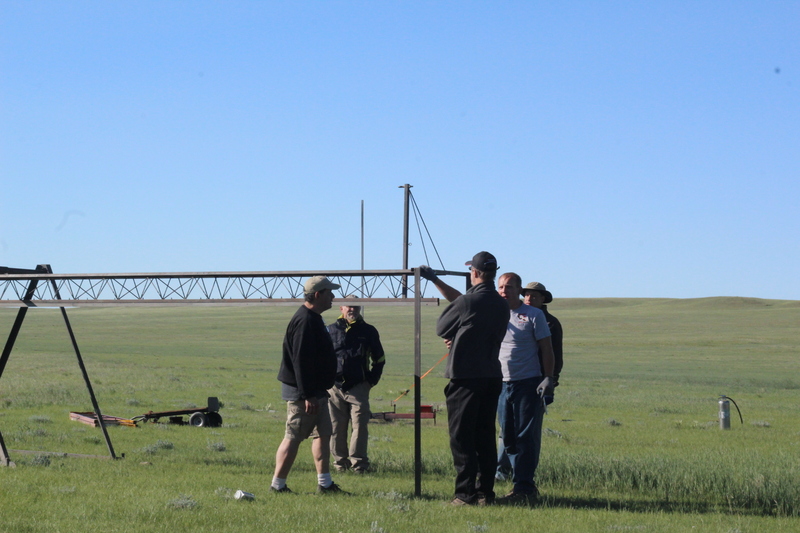 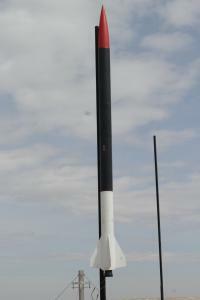 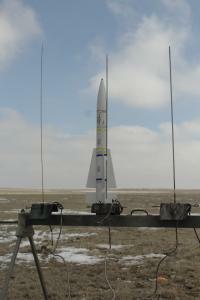 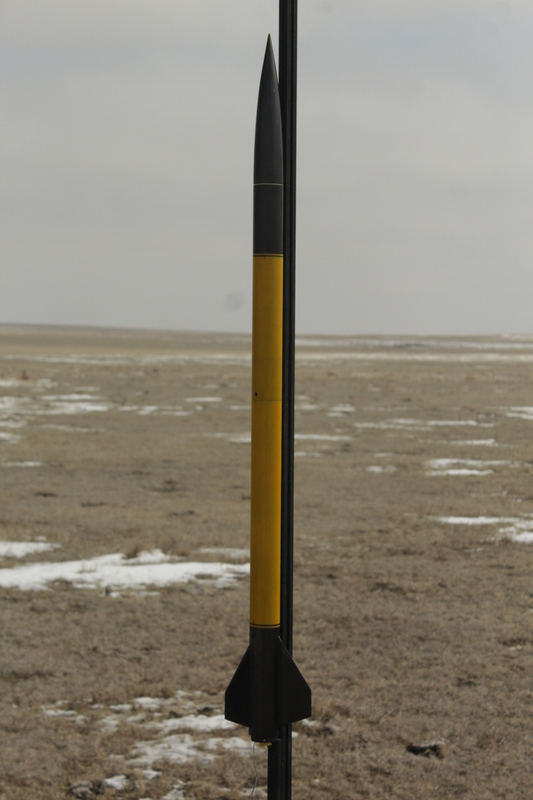 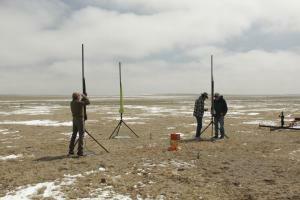 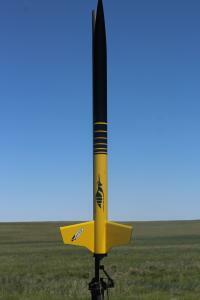 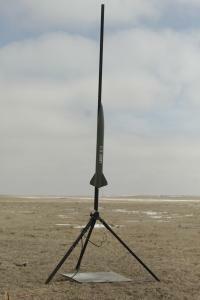 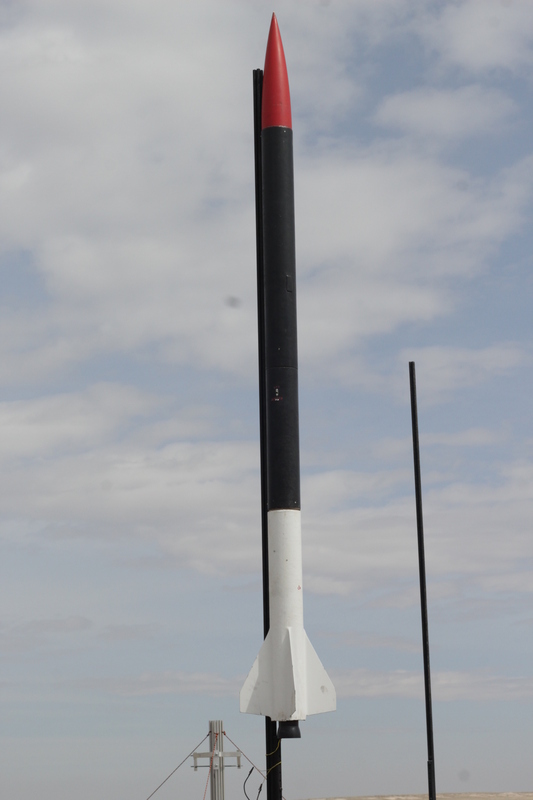 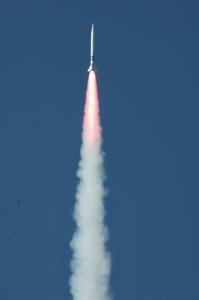 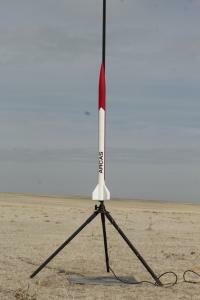 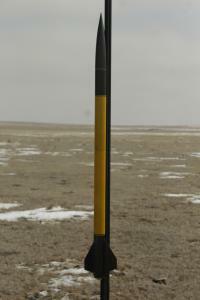 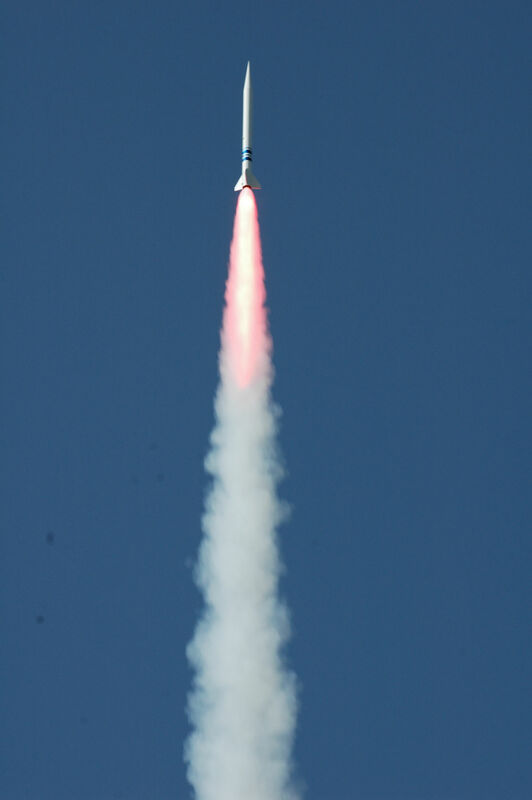 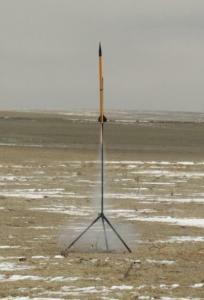 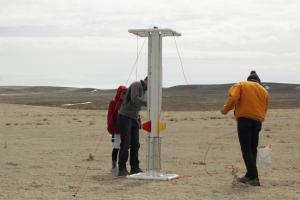 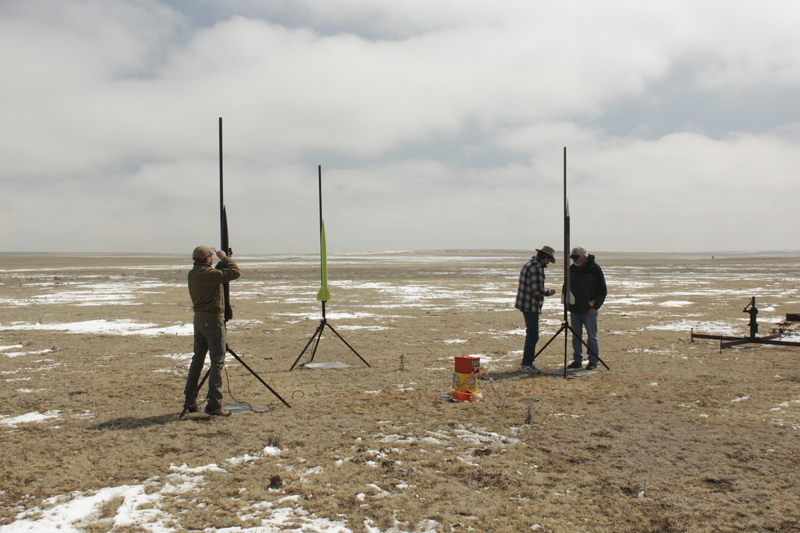 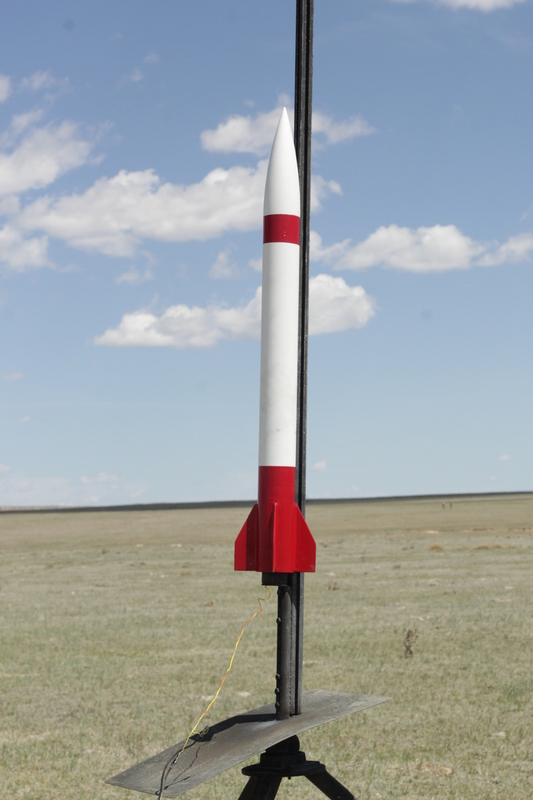 Build and fly a model rocket that will reach as close to 5,280 feet AGL without going over. 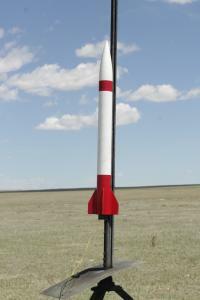 The rocket must be stable. 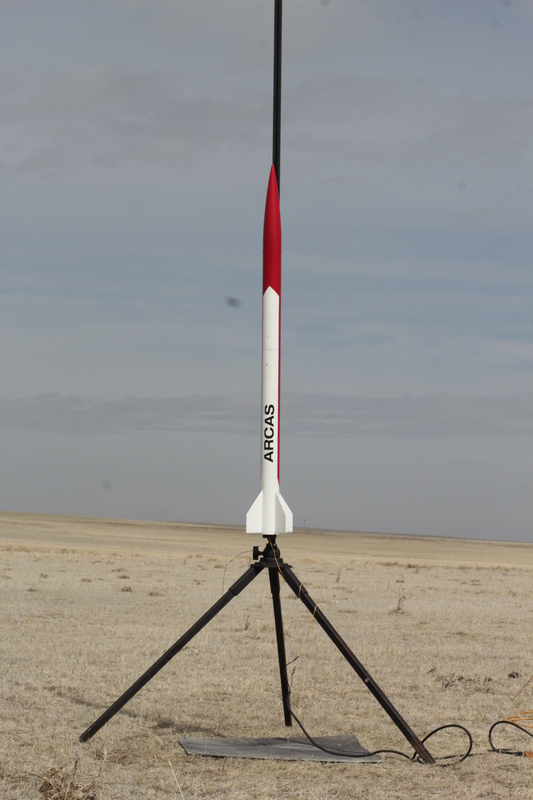 3 kits will be available for 1st, 2nd, and 3rd place along with a share of the entry fees collected. Cash prizes for First, Second and Third place will be a % of the entry fees collected.